Setting up a system for surveillance and home automation can be complicated, but Sight & Sound Technical Solutions has eliminated the hassle. With their new Landlord Package, these Union, NJ, professionals offer a convenient, customized system for surveillance and home automation that will save you time, money, and trouble. Intercoms: Every building needs a secure way for tenants to welcome and communicate with guests. Included in the Landlord Package, intercoms are popular with residential landlords in metropolitan areas. Low-Voltage Wiring: Tired of cable guys drilling holes in your walls? You can keep your tenants connected by cleanly installing secure and reliable low-voltage wiring in every unit. Sight & Sound Technical Solutions specializes in structured cabling, including CAT5, CAT6A, and fiber optic. 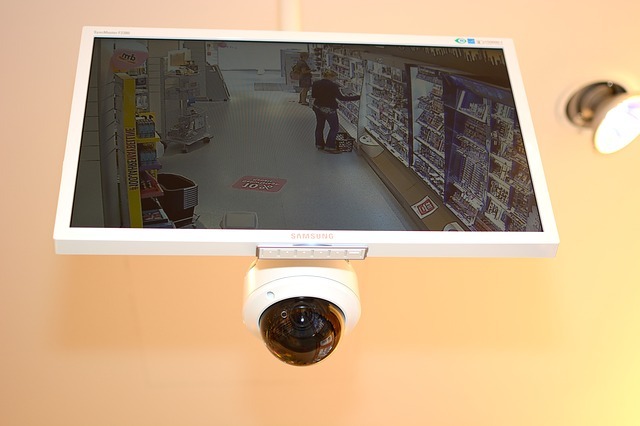 Surveillance Cameras: New Jersey’s leading professional A/V company makes sure you always know who’s on your property. Closed-circuit television provides extra security for your tenants, as well as documentation in a case of theft, vandalism, or misconduct. Access Control: Digital access control allows you to simply deactivate a person’s keycard to prevent their continued access to a building, eliminating the need to change a mechanical lock. Access control systems are perfect for businesses with high security needs or frequent employee turnover. Digital Signage & Mobile Device Integration: As part of your access control, the Landlord Package includes digital signage, including touch-screen guides for guests, that let you control your system whether you’re in your building or outside. 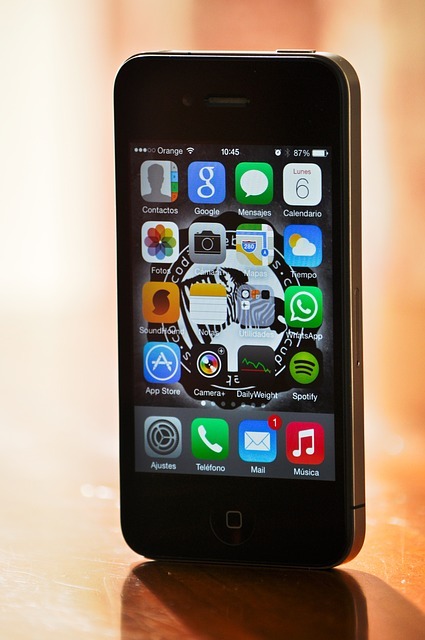 Instead of running to your property to unlock a utility door, you can do from your smartphone. Each Landlord Package is tailored to meet the client’s individual needs. To learn more about how Sight & Sound Technical Solutions in Union, NJ, can secure your building, give the surveillance specialists a call at (908) 378-5843, or visit their website to learn more. Embrace the Fun of Summer With an Outdoor Home Theater!